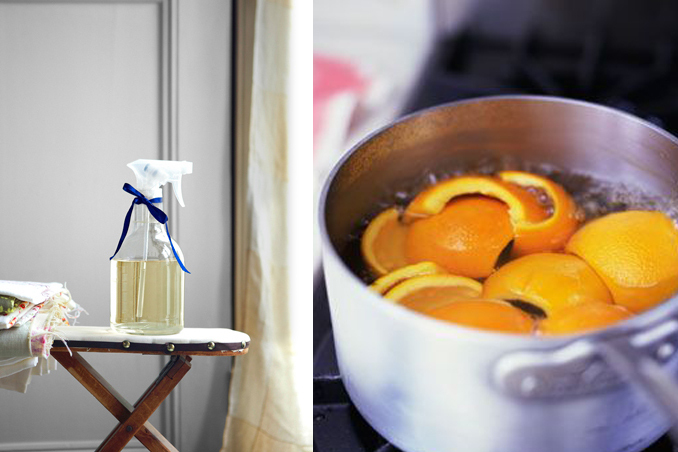 You can keep your home smelling fresh and clean all day without spending much! The secret: using natural ingredients. These natural remedies can eliminate odors from cigarette smoke and other weird smells. What's great about these natural ingredients is they do not have harsh chemicals that may pose as health hazards. Here are five natural air fresheners that you can use.